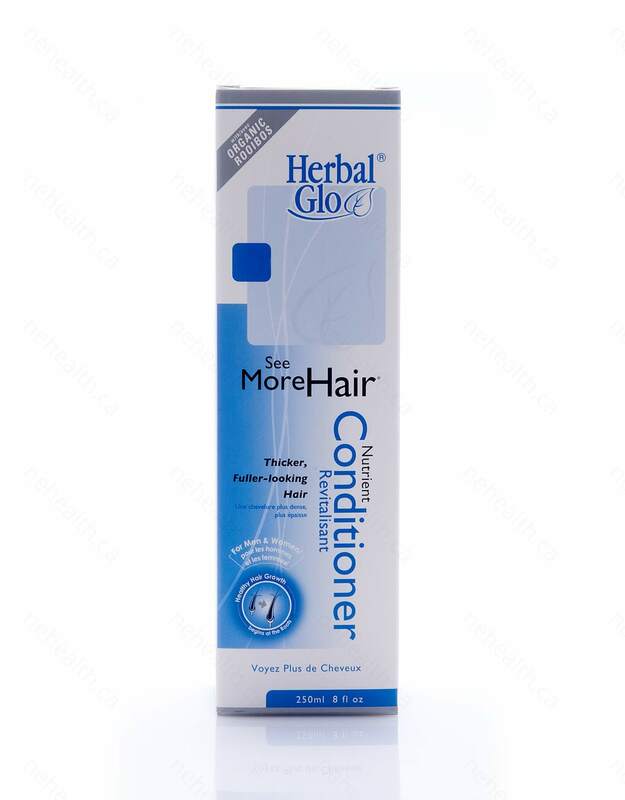 Herbal Glo See More Hair Nutrient Conditioner is a complete and comprehensive conditioner of organic botanical herbs, proteins and vitamins combined together to effectively provide essential nourishment to thin and weak hair. 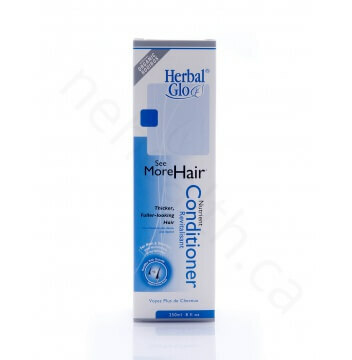 It also removes toxins and impurities which can lead to thinning hair. 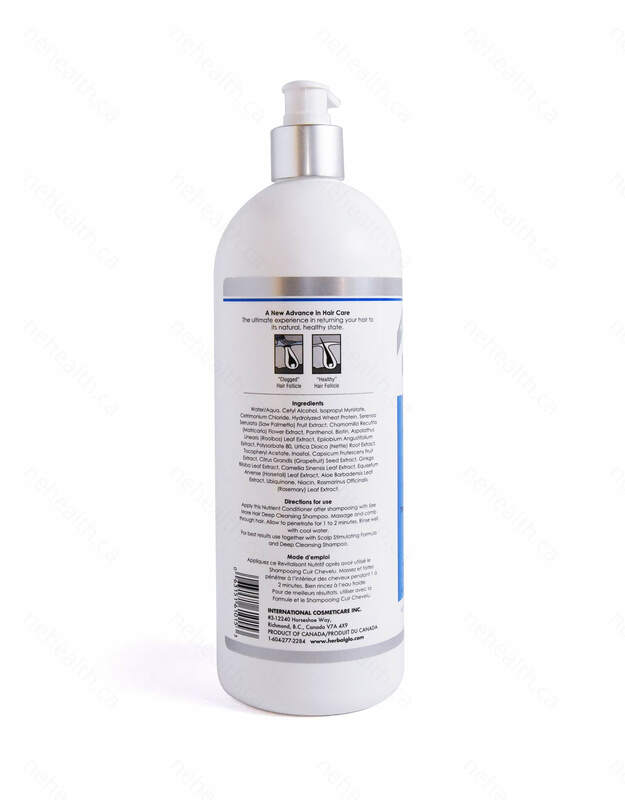 These protective nutrients help to treat hair that is dull, knotted, damaged and/or for hair that has been frequently bleached, dyed, permed or straightened. Besides, it also nourishes the scalp and prepares the hair follicles for the nurturing properties found in the Scalp Stimulating Formula. 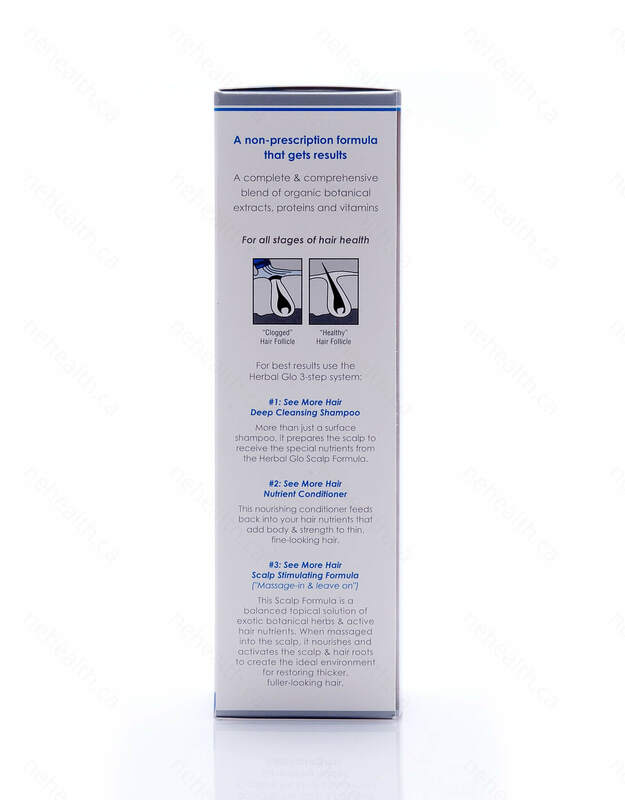 Daily use of this nutrient conditioner will add body and strength to thin, fine-looking hair. Please note: Free shipping within Canada is not available for the 1000ml size of this item. 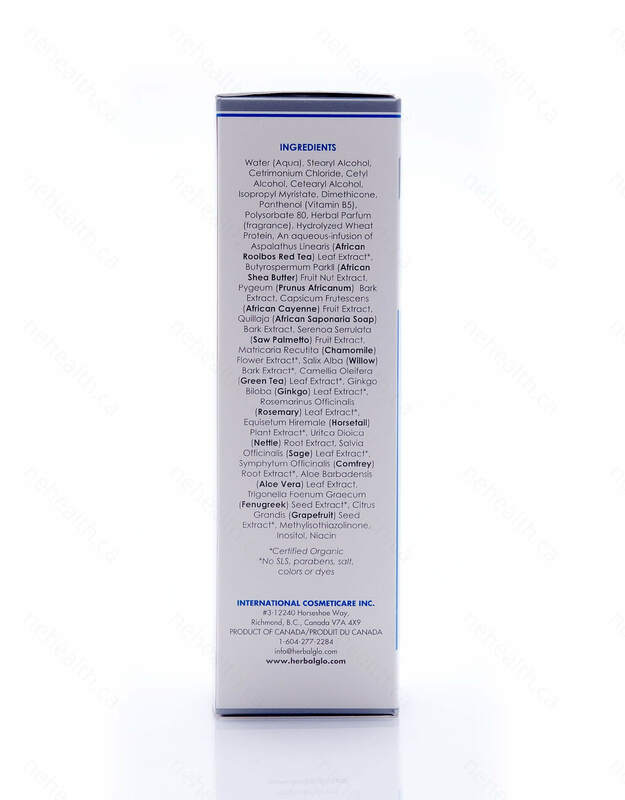 Water (Aqua), Stearyl Alcohol, Cetrimonium Chloride, Cetyl Alcohol, Cetearyl Alcohol, Isopropyl Myristate, Dimethicone, Panthenol (Vitamin B5), Polysorbate 80, Herbal Parfum (fragrance), Hydrolyzed Wheat Protein, An aqueous-infusion of Aspalathus Linearis (African Rooibos Red Tea) Leaf Extract*, Butyrospermum Parkii (African Shea Butter) Fruit Nut Extract, Pygeum (Prunus Africanum) Bark Extract, Capsicum Frutescens (African Cayenne) Fruit Extract, Quillaja (African Saponaria Soap) Bark Extract, Serenoa Serrulata (Saw Palmetto) Fruit Extract, Matricaria Recutita (Chamomile) Flower Extract*, Salix Alba (Willow) Bark Extract*, Camellia Oleifera (Green Tea) Leaf Extract*, Ginkgo Biloba (Ginkgo) Leaf Extract*, Rosemarinus Officinalis (Rosemary) Leaf Extract*, Equisetum Hiremale (Horsetail) Plant Extract*, Uritca Dioica (Nettle) Root Extract, Salvia Officinalis (Sage) Leaf Extract*, Symphytum Officinalis (Comfrey) Root Extract*, Aloe Barbadensis (Aloe Vera) Leaf Extract, Trigonella Foenum Graecum (Fenugreek) Seed Extract*, Citrus Grandis (Grapefruit) Seed Extract*, Methylisothiazolinone, Inositol, Niacin. 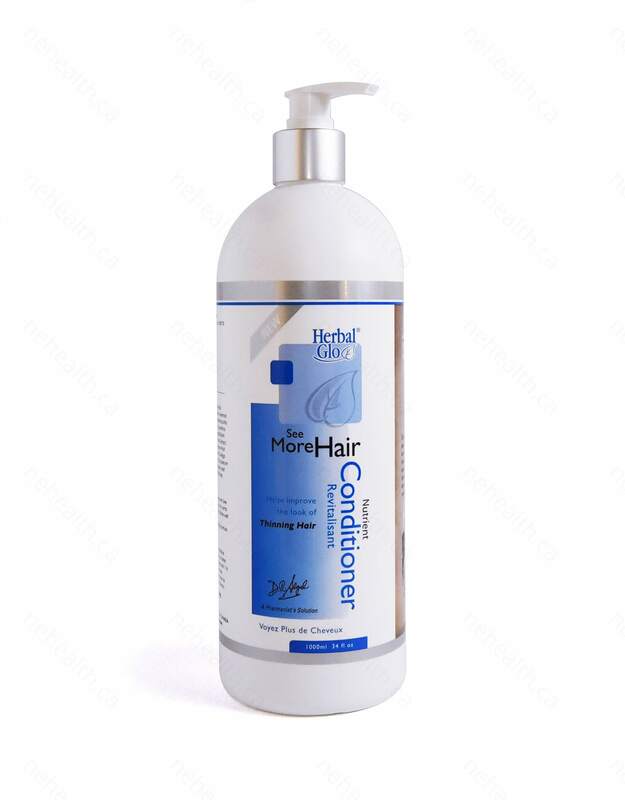 Apply this Nutrient Conditioner after shampooing with Deep Cleansing Shampoo. Massage and comb through hair. Allow to penetrate for 1 to 2 minutes. Rinse well with cool water. Follow with Scalp Stimulating Formula.